Okay, whichever way you view the Tesla Model S it’s a niche vehicle. It’s a BEV (Battery Electric Vehicle); it sells in the High Luxury Sector (HLS); in Australia it will cost between $100K and $200K (Affordable? Not!). But, Hell! It works! On every level! Regular readers of my self-indulgent Blog will recall I am no fan of BEVs (mostly because of the miserable driving range), but the Model S is a car I could embrace. 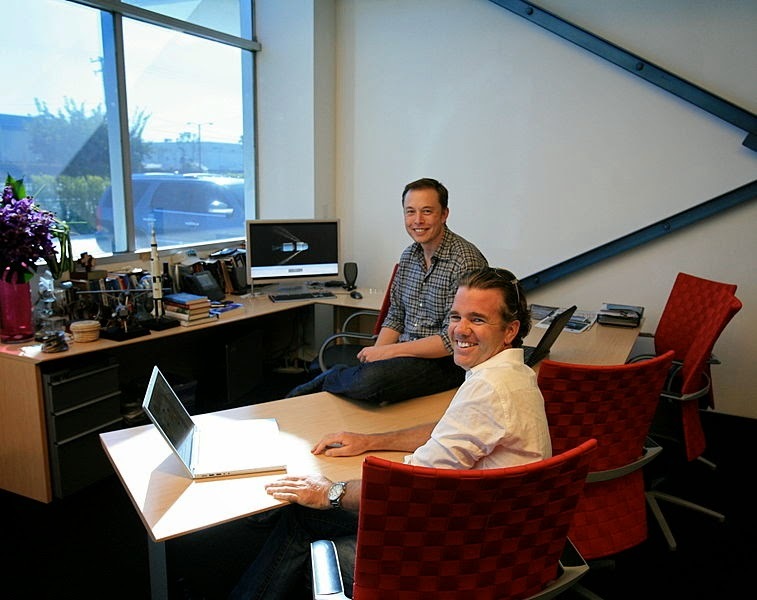 Not least because I sincerely admire Elon Musk and what he has achieved with his Out-of-the-Box thinking. I see Elon Musk as a Steve Jobs sort of guy. Going where no-one else will tread; doing it his own way (despite the naysayers) and most of all, delivering on his objectives and his promises. My friends among the automotive media who’ve driven and experienced the Tesla Model S, in the USA, Britain and Germany, are raving about the build quality, the performance, the fit and finish, and above all the quiet and speedy acceleration. Tesla took over the old General Motors-Toyota (NUMMI) factory in Fremont, California, and if you’ve seen the company production videos on YouTube, you can’t help be impressed by what you see. Not only is the car something to praise, but the manufacturing processes, the robotics and the final fit and finish is awesome, to say the least. As previously noted, ‘Range Anxiety’ is the main complaint I have about BEVs, plus their huge carbon footprint (in manufacturing), and also their unaffordability, and L-O-N-G payback, but if you’re prepared to pay north of USD$90K, you can drive the Model S for more than 450 miles on one charge! That is impressive. 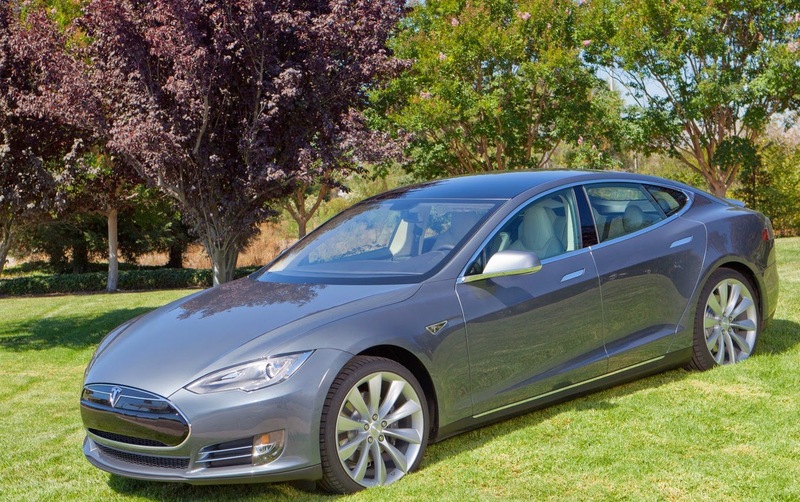 Tesla has sold upwards of 32,000 cars so far and demand has completely outstripped supply. So much so, that Elon Musk is quoted as saying he is looking for extra production facilities in Asia and Germany! The car’s design is a beautiful piece of automotive scupture, and it was penned by Franz von Holzhausen, who recently hinted that the next car (the third generation) will feature a completely different electrification and drive system, and will most likely be an SUV, tagged ‘Model X’. At this year’s Geneva Salon I had a really good opportunity to look over the Model S (after fighting my way through the crowd of ‘real’ journalists), and chatted with the presentation team. I was also able to compare some photos of the bare shell which I took in Geneva in 2011, with current photos – all of which evidence the magnificent manufacturing quality of the body assembly, and the unique location for the battery pack and drive modules. Even a cursory glance at the build quality reveals impeccable welding, joint fit and fine tolerances. This is not just a pretty face. Many years ago I toured Honda's facility in Japan which produced the original NSX, and I haven't seen such high quality body production since. For anyone in the auto industry, I'm sure they'd agree that the Tesla Model S is an impressive effort. I never thought I’d be caught thinking seriously about ‘owning’ a BEV, but if I was willing to overspend on my credit cards, I’d be happy to have a Model S in my garage!